Reconnect with peers, colleagues and clients in the funeral industry and make plans for BEFA 2018, which has now been confirmed for the period May 10th – May 12th. The international exhibition returns to Dusseldorf, Germany, where more than 300 specialist exhibitioners will showcase the latest in funeral-related sectors to an audience exceeding 11,000 trade visitors. Be proactive when it comes to your stay, avoid the rush for accommodation and learn of all the great hotels at reasonable rates from Trade Fair Trips ltd. It’s really simple to locate the best hotel deals for BEFA 2018, when you have a professional team to advise you and Trade Fair Trips ltd does exactly that. We take charge over comparing prices, looking at maps and researching public transport, so in the end, you minimize costs and enjoy an effortless commute. At BEFA 2018, you have excellent opportunity to see where the industry is headed, build name recognition and expand your professional network. There’s a strong emphasis on technological innovations in the funeral industry and the program also has talks touching upon religion, business and spirituality. 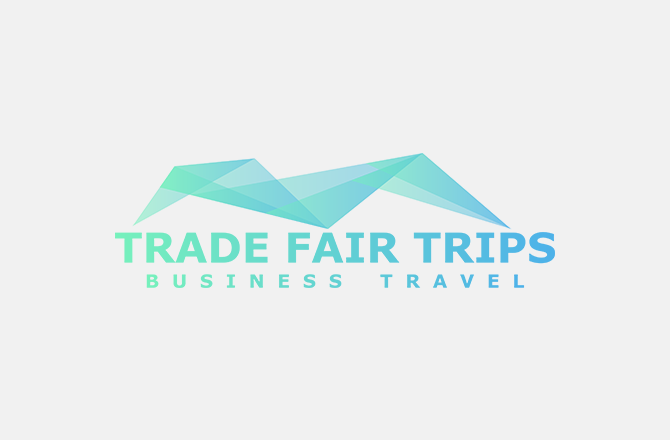 Enjoy your business trip to BEFA 2018 and keep expenses low thanks to Trade Fair Trips ltd.